A local family run Drawing Practice based in Little Downham, near Ely. The family has more than 50 years experience in different areas relating to buildings services. From building control, building plans to actually working on commercial construction sites. 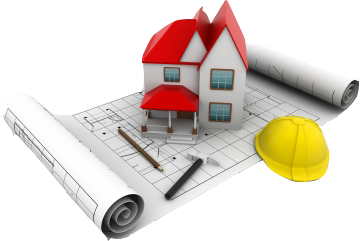 Therefore we are well placed to provide your building plans and offer advice on Building Regulations and Local Planning. We offer advice based upon our extensive experience and strive to be a Drawing Practice that you would recommend. If you are thinking about an extension, new build or project concept then please get in touch. "Whether you require Drawings for Extensions, Loft Conversions, New Builds or Commercials Buildings, we look forward to providing our services"